Join us at the annual Oakbank Easter Carnival on Saturday for the newly introduced Mollydooker Long Lunch. It's the perfect excuse to enjoy a day trackside indulging in South Australian food and wine. What's included? 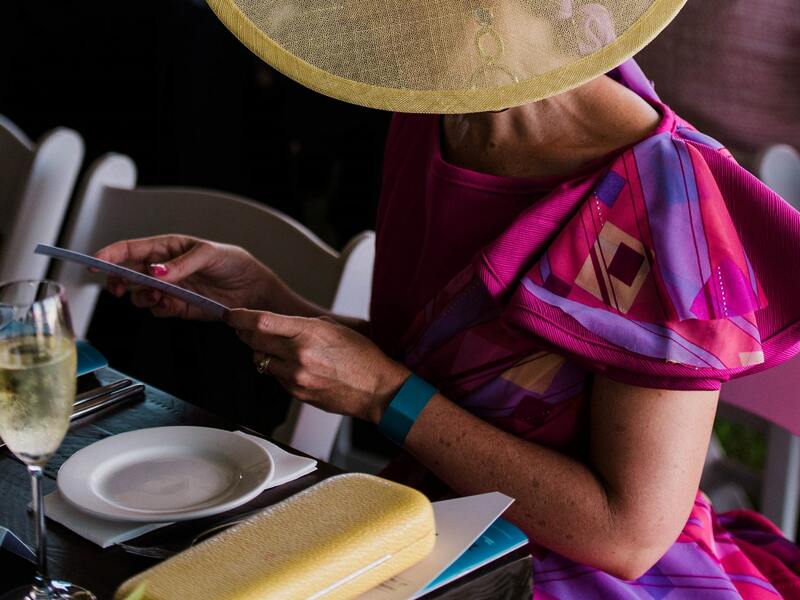 5 hour drink package with selected wines by Mollydooker, beers and assorted soft drinks, long lunch prepared by Adelaide Hills Catering Co, Melbas chocolate dessert station, admission to the racecourse, access to the members grandstand and lawns, race book and tote facilities. Location of the long lunch is also in prime space at the racecourse, with views of the stables, parade ring and Back Paddock precinct.